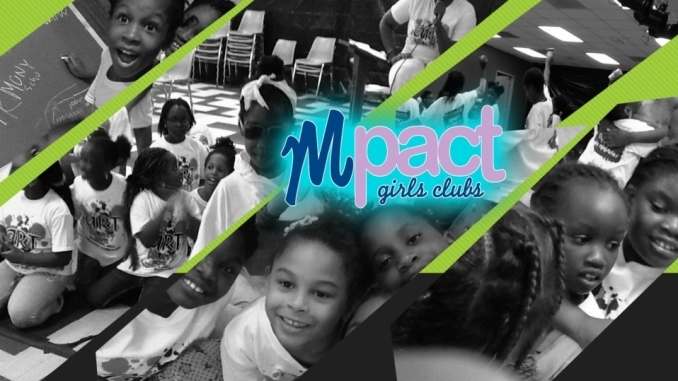 MPACT is a girls discipleship program for ages 3-11. An environment that I believe is good training ground for building Christian character. The program offers a comprehensive approach to the total development of your daughter’s spiritual, emotional, social and physical needs. However its central focus is to promote, introduce and to cultivate the student’s personal relationship with Jesus Christ. One of the five- fold purposes of the program is to teach them to obey everything Jesus commanded us by developing girls spiritually and mentally. To “develop” means to make active or promote the growth of. The developing of your daughter’s spiritual growth is a continual process. In this process, I am here to extend my hand of partnership, along with our team of Sponsors. Our first goal is relational. As partners, your daughter’s physical, emotional and social welfare concerns us. Her life encounters outside the church walls is just as important as those with in it. The leadership team is here to pray, to encourage, and offer a secondary layer of accountability in her young life. Charter Fees Due. This annual fee covers the assiociation fee with our South Texas District as well as miscellaneous cost of the programming. 2015 National Sleepover - This is a missions education event whereby the students are informed on the annual missions emphasis - Coins for Kids Project. South Texas District, Houston Section Celebration - October 24, 2015, West Campus.